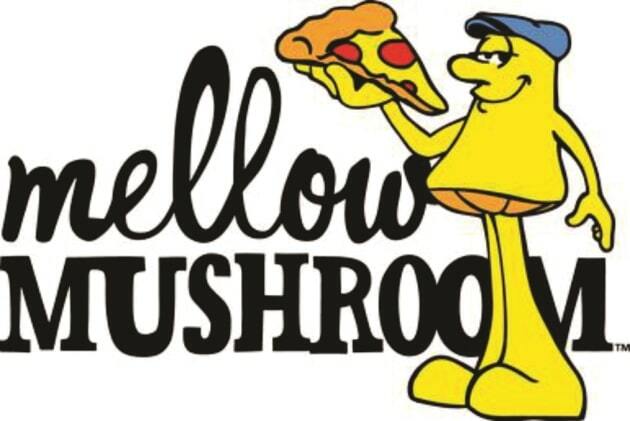 Find the Weight Watchers points and nutrition information for your favorite foods at Mellow Mushroom restaurant on this page. The WW points include the SmartPoints values, Points Plus numbers as well as the original values. These are shown in the table below in order from newest to oldest weight loss plans. So be sure to use the values that match the plan you are currently following. If you are not a member but still want to lose weight, use the Mellow Mushroom nutrition information to help you reach your goals. You will find calories, total and saturated fat, dietary fiber, protein, carbohydrates and sugars. So no matter what your diet plan tracks, you are sure to find it here. Learning ways to curb your appetite can help you lose the weight you want. Check out these tips to get control over your hunger. Use this free online tool to find out how many calories you burn during your workouts. Just plug in your details, select exercise and duration and click to get the results. Use this free downloadable spreadsheet to track your WW points. Record foods and fit points. The allowances will adjust automatically as you use them.